Last year I found a new pasta that I can’t get enough of, after watching a Netflix documentary that highlighted entrepreneurs who were hustling to start their new businesses. I love learning about business that literally started from nothing and the owners who do everything it takes to make it work. This is how I discovered Banza Pasta. 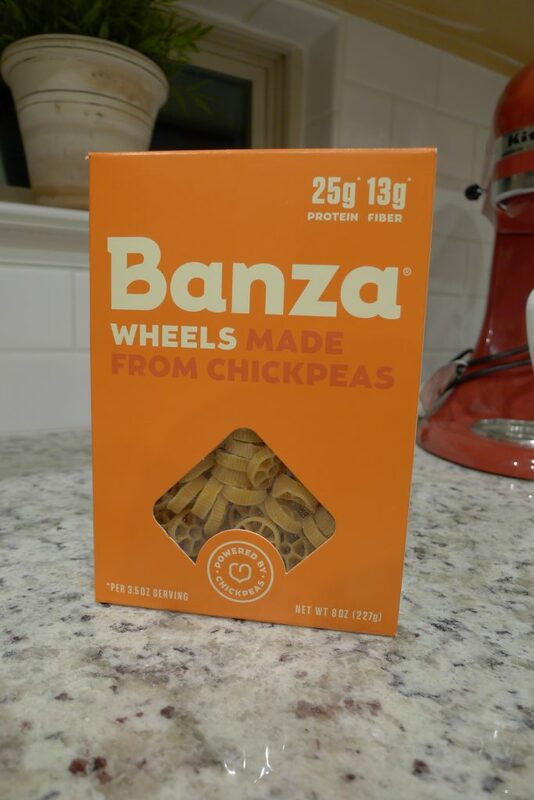 I’ve talked about Banza on the blog before and if you are curious to know more about the story of how this chickpeas pasta evolved into the company it is today, visit my first story about Bazna here. The great thing about goals is that you identify the steps it takes to reach your goal. 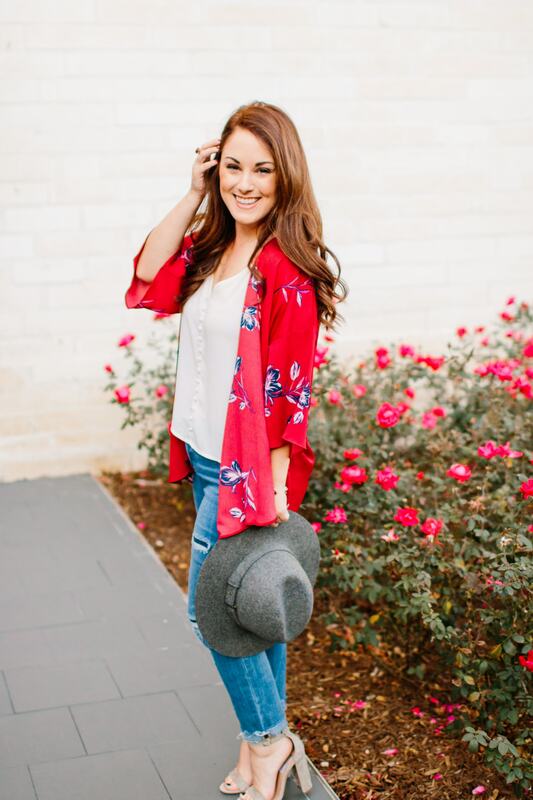 If you say my goal is to lose ten pounds by next year, the follow up question is “how are you going to do that?” Of course your diet is a part of this goal and balanced out with healthy choices such as working out 3 or more times a week. Part of my new diet resolution (goal) is to make healthier food choices in the kitchen. I imagine it to be similar to a hostage negotiation with a 5 year old …. if you eat those mashed potatoes, then you can’t have dessert. So Banza pasta is my negotiation because it is made completely out of chickpeas, high in protein and tastes just like pasta. 4 Slices of Bacon, cooked then diced. Saute the bacon, drain bacon grease and chop bacon (after it has cooled). Put bacon back into the skillet, add the diced tomato and chicken. Warm all ingredients together in the skillet, but watch your heat. In a pasta pot, bring water to a boil and add Banza pasta to the pot. 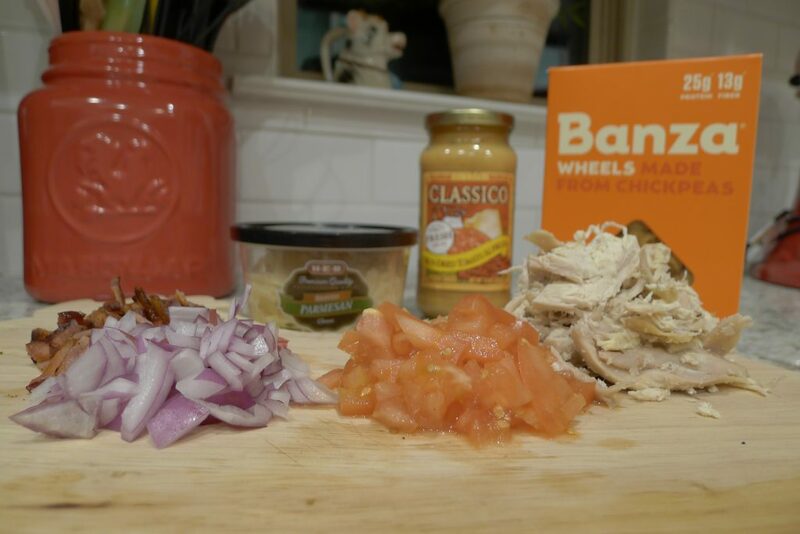 Follow the Banza box directions for length of cook time. ( Cook time depends on type of pasta). 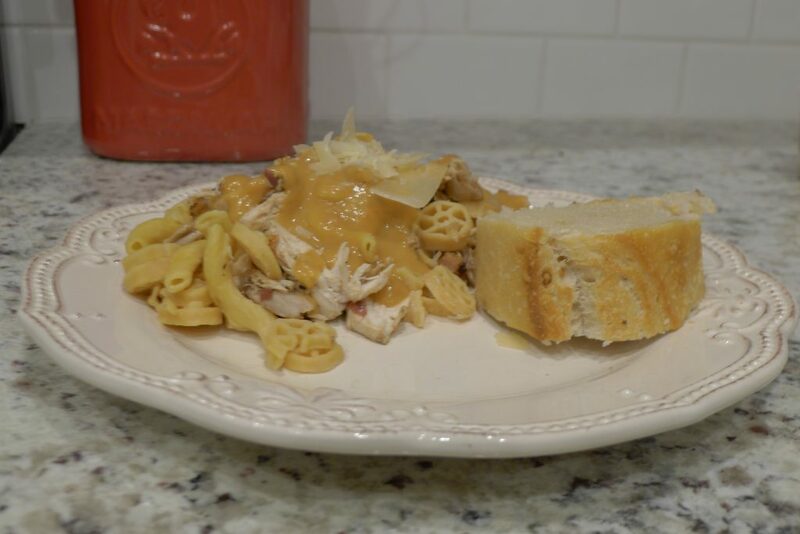 In a sauce pan, warm the Sun-Dried Tomato Alfredo Sauce. Once pasta is cooked, drain and plate. 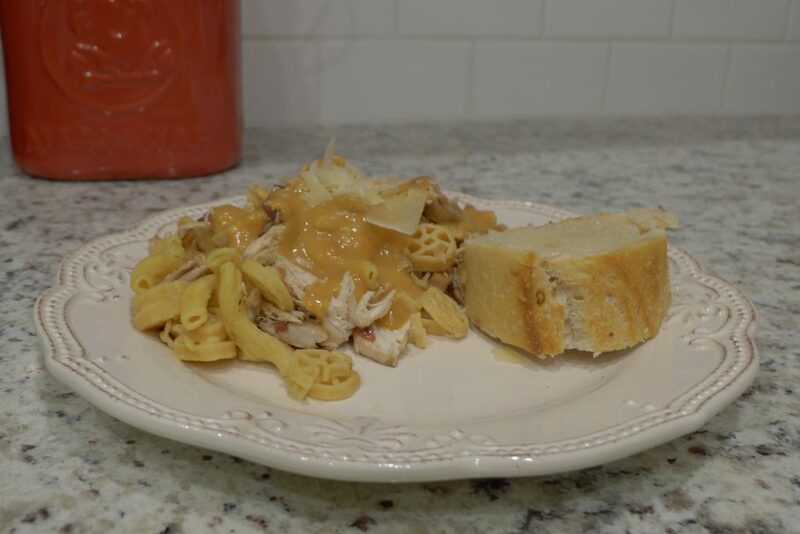 Add the chicken mixture to the pasta and drizzle the Sun-Dried Tomato Alfredo sauce to your taste. You can also bake the bread at the same time.